Becoming a pharmacy technician in South Dakota is a great opportunity to make a difference, but you have to know the regulations and requirements before you can do so. The pharmacy technician must also wear a name tag that says they are a pharmacy technician and that clearly states their first name. Technicians are only able to do stuff that doesn’t require professional judgment. The pharmacist in charge is responsible for all of the actions of their technicians. A pharmacist can supervise up to two pharmacy technicians, unless it is a mail in pharmacy, in that case two of them have to be certified and they can supervise up to 4 of them. 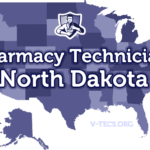 Are Pharmacy Technicians Regulated In South Dakota? 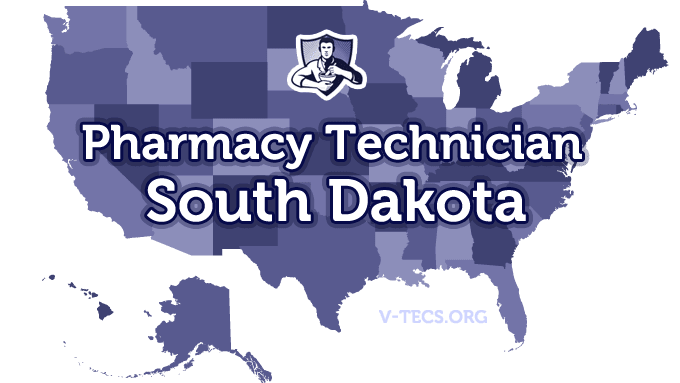 Does South Dakota Require Certification To Practice As A Pharmacy Technician? Which Of the Certification Exams Are Approved By South Dakota? You have to apply and gain your registration before you can begin your employment. If you are a technician in training, you have to register before you begin your on the site training. The South Dakota Pharmacists Association, which can be contacted at www.sdpha.org. Be employed as a pharmacy technician and become registered within 30 days of starting your employment. You can also be in a technician in training program that means you will register before you start you work as well. Next you have to submit your application for registration to the South Dakota State Board of Pharmacy and it can be found at http://doh.sd.gov/Boards/pharmacy/Forms/TechnicianApplication.pdf. Don’t forget your $25 nonrefundable application fee. Yes, the supervising pharmacist will be in charge of all of that, and should also provide a clear picture of what is expected from pharmacy technicians. Annually, and they expire on the 31st of October every year. There is also going to be a $25 renewal fee. Usually the renewal forms are sent out 1 month before the expiration. Notify the board of the changes within 10 days.